Provide comfort for the family of Wanna Davis with a meaningful gesture of sympathy. Wanna Mae McCaslin Davis, 94, died peacefully in her home in Anderson, SC, on Thursday afternoon, March 21, 2019. She was preceded in death by her husband of 56 years, Harold Eugene Davis, Sr.
She is survived by her son, Harold Eugene Davis, Jr. (Bonnie Ford Davis) and a daughter, Linda Dianne (Dee) Cutliff (Thomas Joseph Cutliff, deceased). She also is survived by five grandchildren —Jeff Cutliff, Tim Cutliff (Mary Elisabeth), Colin Davis (Mary), Kirsten Davis (Steve Gabris), and Kyle Davis (Cindy) — and 15 great grandchildren. Her love for the Lord was closely followed by her love for her family and her friends. Her greatest hope was that her children and grandchildren and all her family would also love the Lord. Wanna Mae and her husband (Harold Sr.) designed, built, and operated the Castle on the Green Lodge in Gatlinburg, Tn. She loved visiting with the guests and cooking a wonderful breakfast for them. 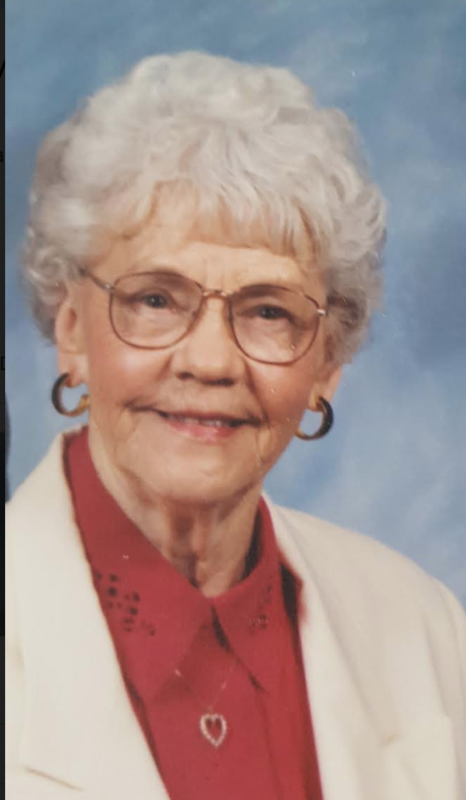 She was a Sunday School teacher for many decades, a serious golfer who never forgot a hole in one, a dedicated bridge and hand and foot player, a Monopoly player who didn’t take Monopoly lightly, a long time member and former president of the Gatlinburg Garden Club, a quilter of beautiful quilts, and an extraordinary cook whose love language was food. All her life she loved cooking and baking for her family. She invited friends, missionaries, and neighbors to her home for lunches or dinners and took food to those who were ill, grieving, or unable to get out. Her picnics remain legendary and are a highlight of her grandchildren’s memories. She was a role model to many, including family members, and she celebrated life every day with her energy, love, faith, and inclusiveness – all generously offered in her own wonderfully unique Wanna Mae way. She will be desperately missed by all who knew and loved her. The family would like to sincerely thank Home Instead and their caregivers Carolyn, Anita, Jessica, and Debbie, and Hospice of South Carolina for their care and support. Donations may be made in her name to Calvary Home for Children, 110 Calvary Home Circle, Anderson, SC. 29621. To send flowers to the family of Wanna Mae Davis, please visit our Heartfelt Sympathies Store. We encourage you to share any memorable photos or stories about Wanna. All tributes placed on and purchased through this memorial website will remain on in perpetuity for generations. Provide comfort for the family of Wanna Mae Davis by sending flowers. We encourage you to share your most beloved memories of Wanna here, so that the family and other loved ones can always see it. You can upload cherished photographs, or share your favorite stories, and can even comment on those shared by others.